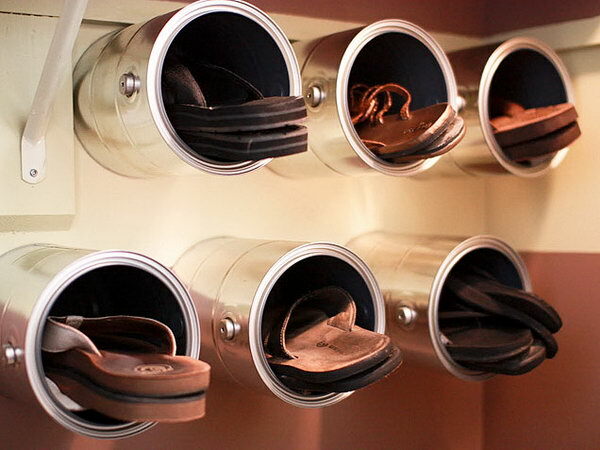 Tired of mountains of sneakers, loafers and boots? 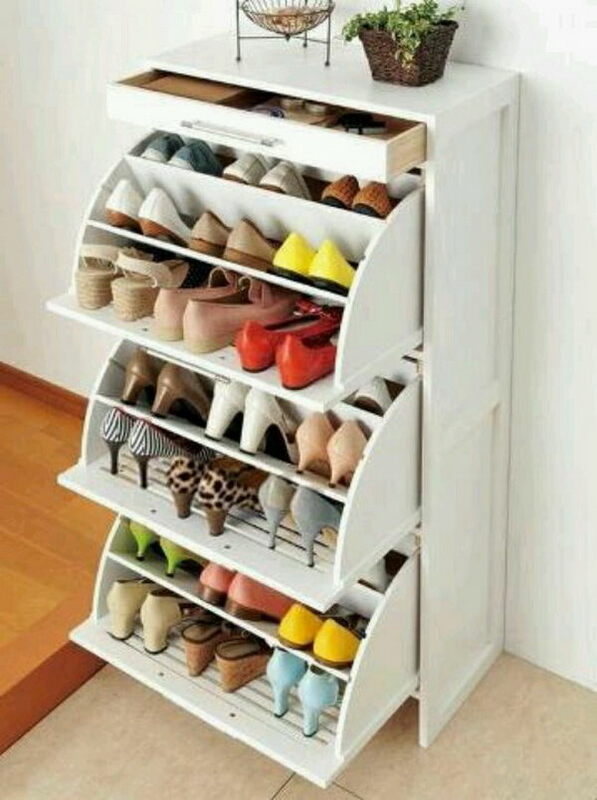 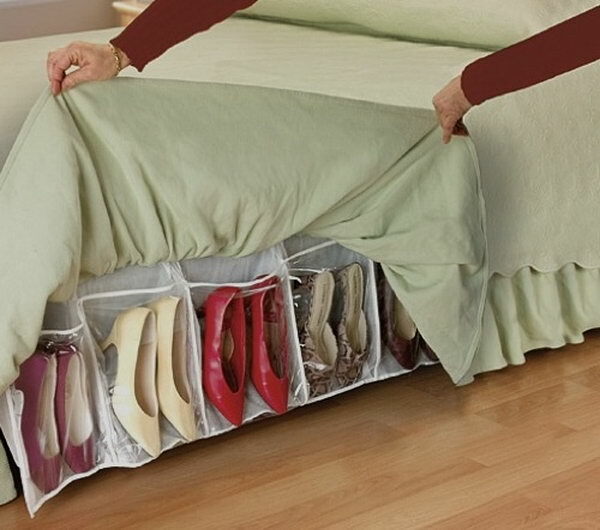 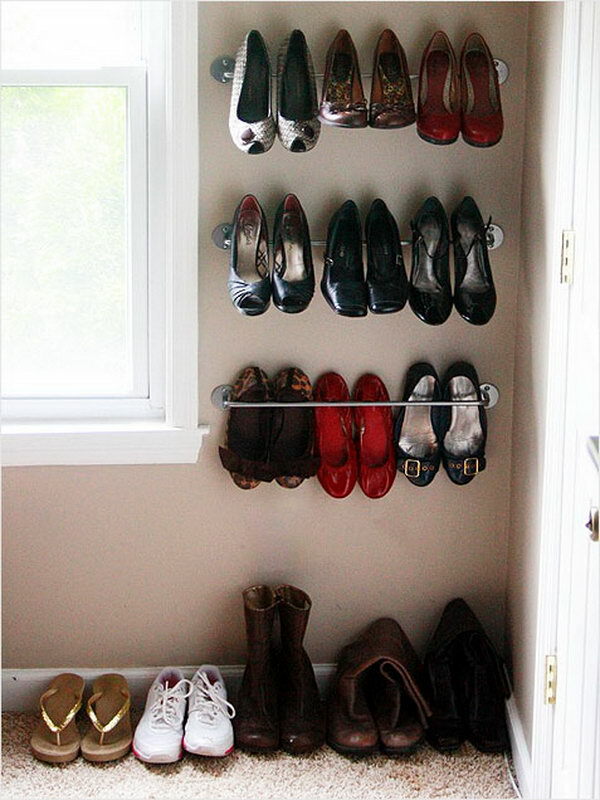 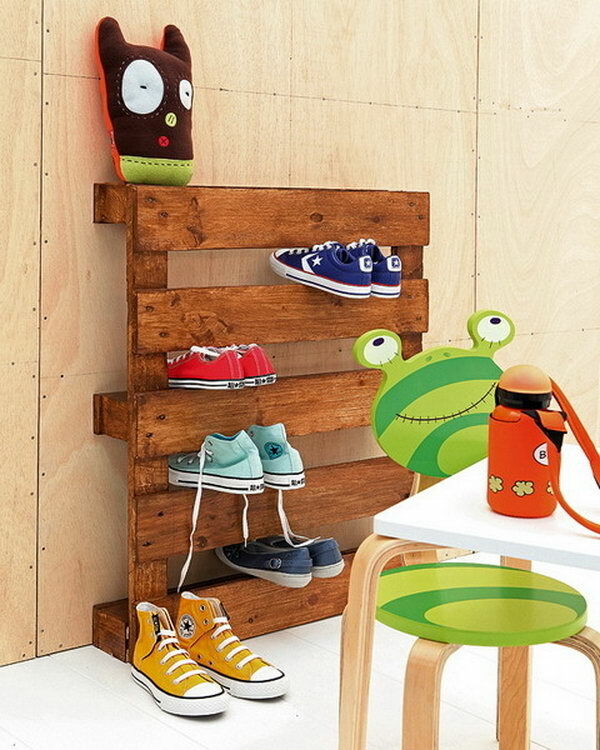 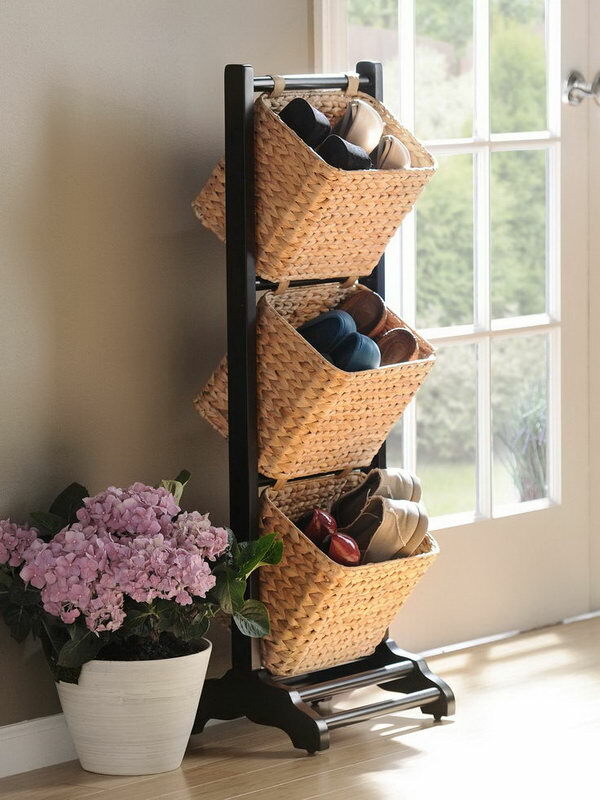 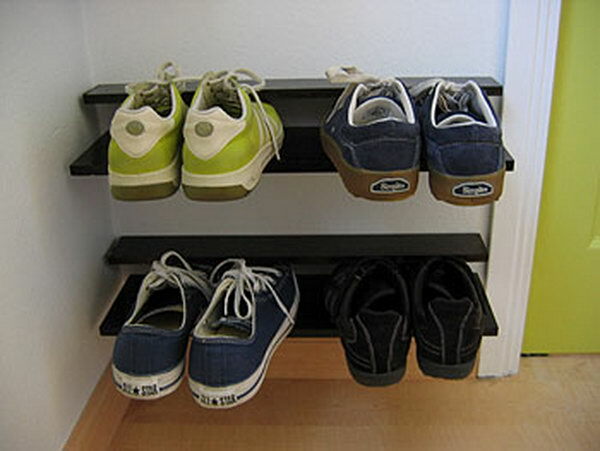 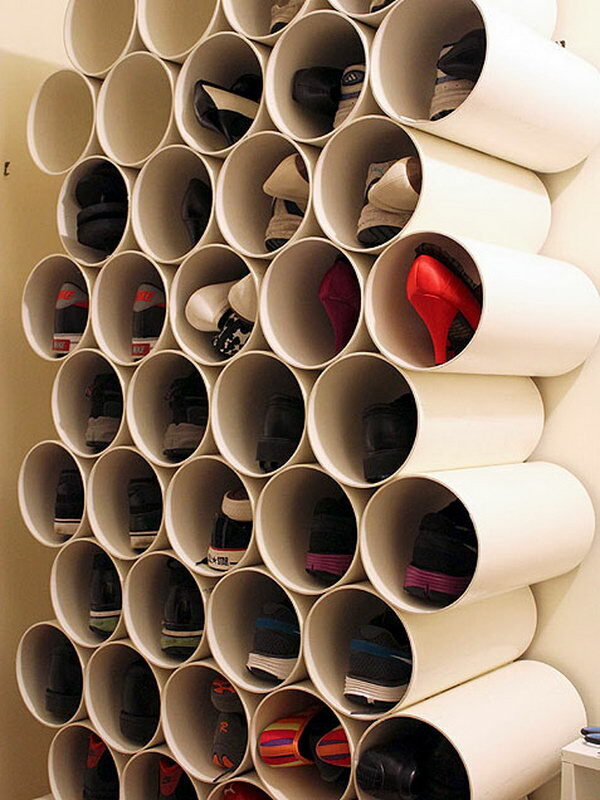 Take a look at these Creative Shoes Storage Ideas. 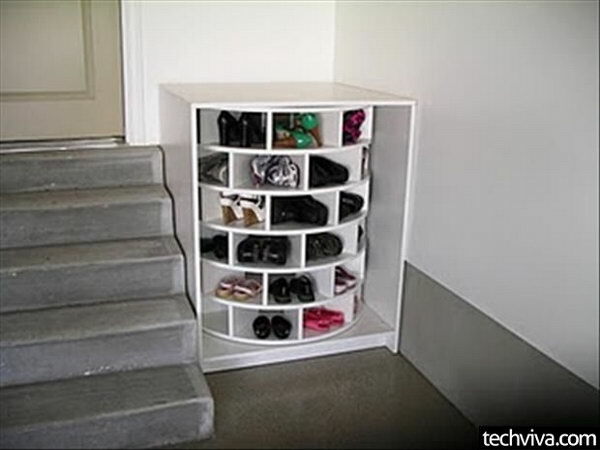 These storage units vary in shapes and sizes. 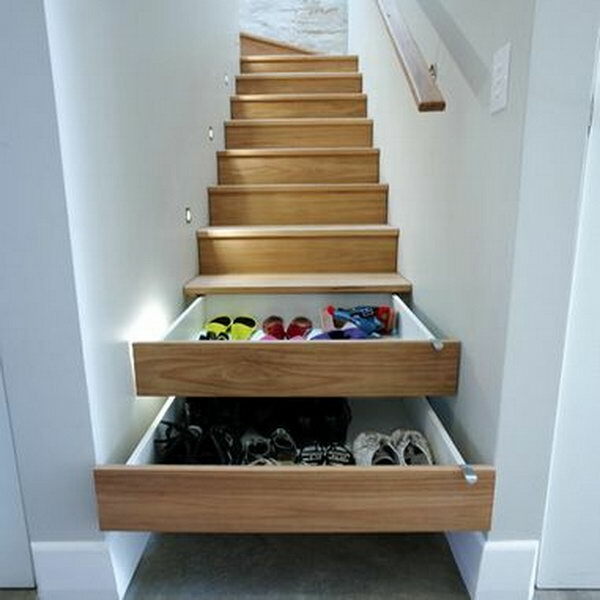 Most are simple in design and very easy to build.